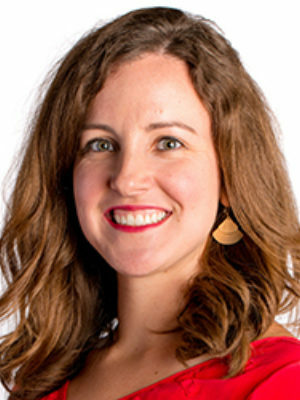 Tait Kellogg is currently a Graduate Research Associate at the Education Research Alliance for New Orleans and a Ph.D.candidate in Sociology–City, Culture, and Community at Tulane University. She holds both an M.A. in Higher and Postsecondary Education from the Teachers College at Columbia University and a B.A. in Religious and Cultural Studies at Millsaps College. Her research interests include the sociology of higher education, applied sociology, college access, and community/university partnerships.